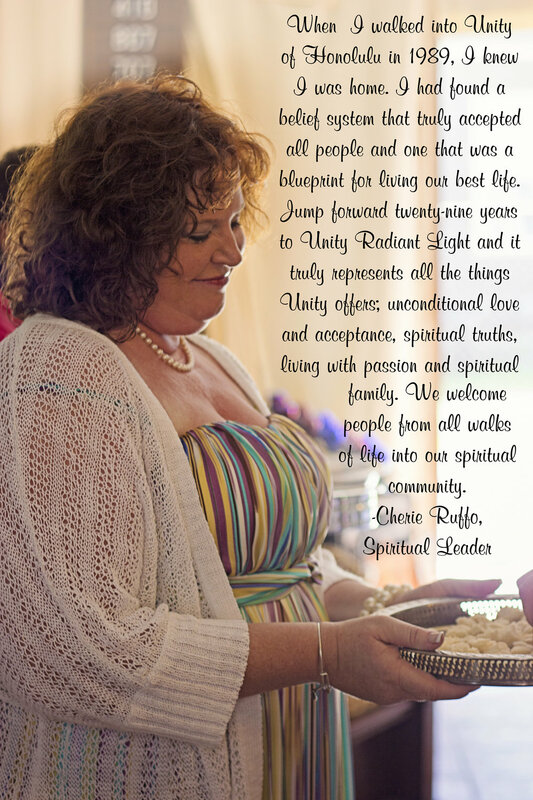 Radiant Light is not your traditional Unity. We aren't a church, we're a diverse spiritual center that accepts all faiths and universal truths. In fact, we honor all paths to God and higher spiritual learning - there are no boundaries. You won't be judged here and there are no politics. Through simple principles and simple living, we strive to create a positive path for spiritual discovery and awakening. 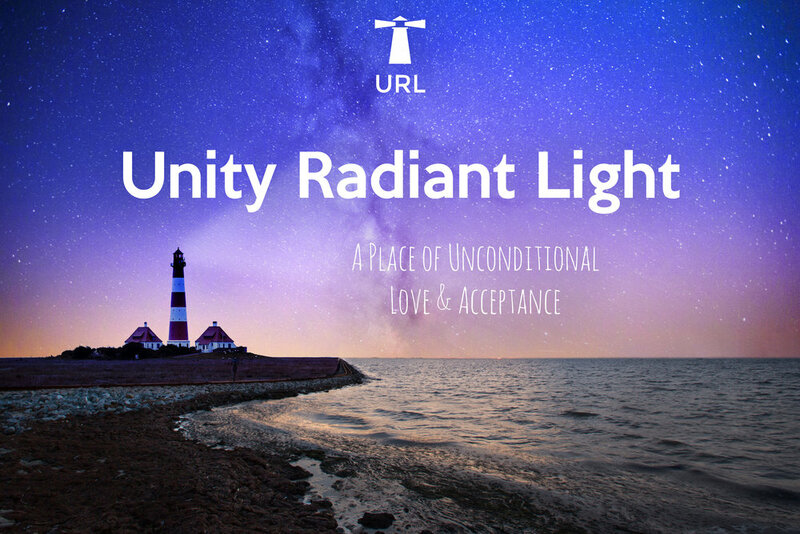 Here at Unity Radiant Light, we offer a variety of classes for higher learning, healing services, meditations, inspiring music, and many ways to give back to your community. We are a loving family, a support group to help you find your way to health, prosperity, and Spirit where you can be your true self. If you are in need of love, we have an unlimited supply. If you have love to share, we have the tools to spread it around. If you are ready to transform your life - together we can transform the world, together we are boundless.